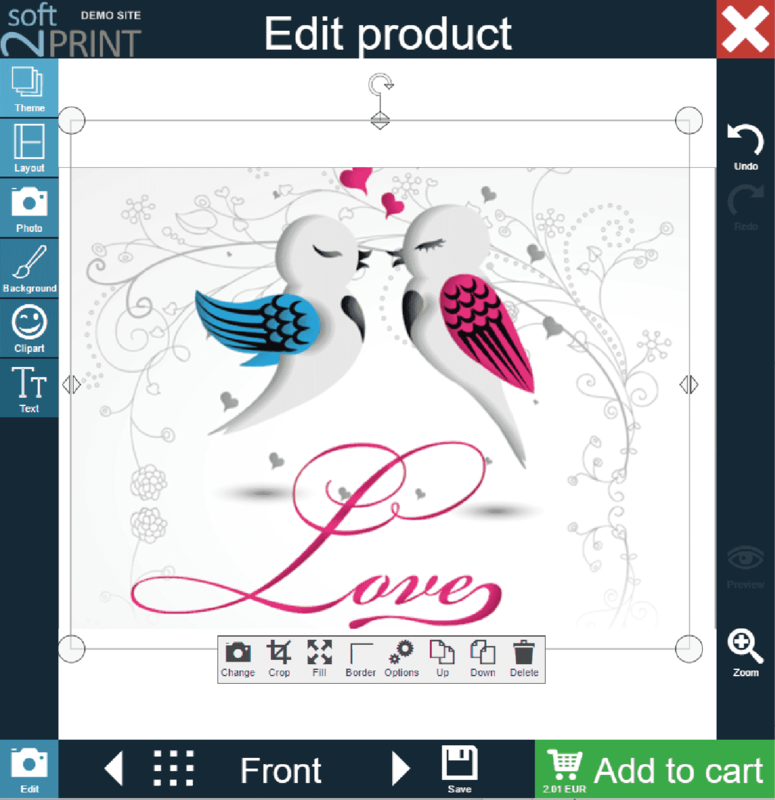 We offer unique software tools for any part of the personalization process. 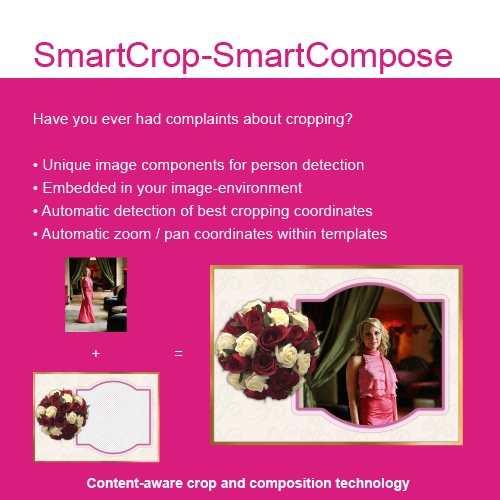 Advanced SmartCrop, design tools, photo realistic beautyshoot, workflow for personalization of any product. Components, cloud solution or on premises. 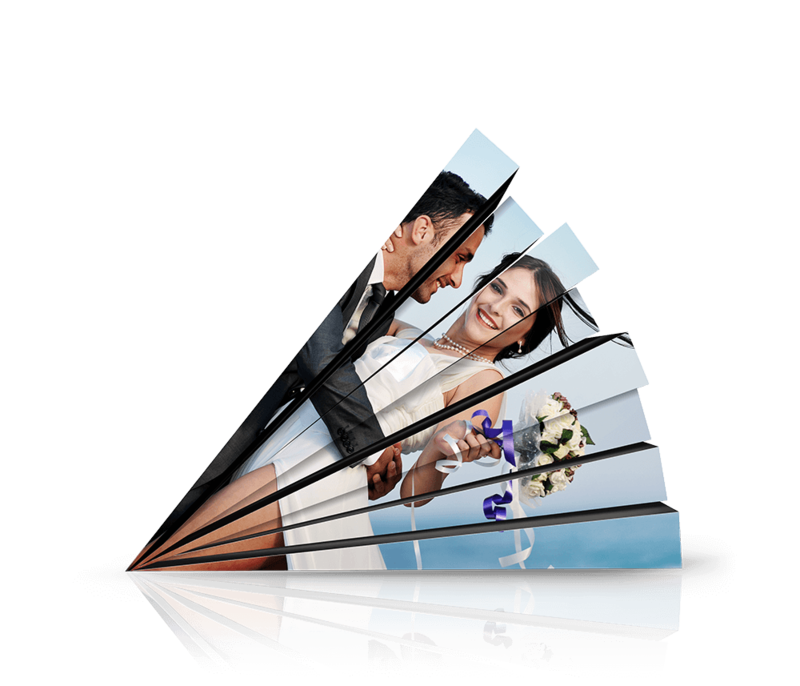 Suitable for online photo finishing, POD, commercial printing, 1:1 product marketing. We beleive in dedicated solutions to keep your business efficient. 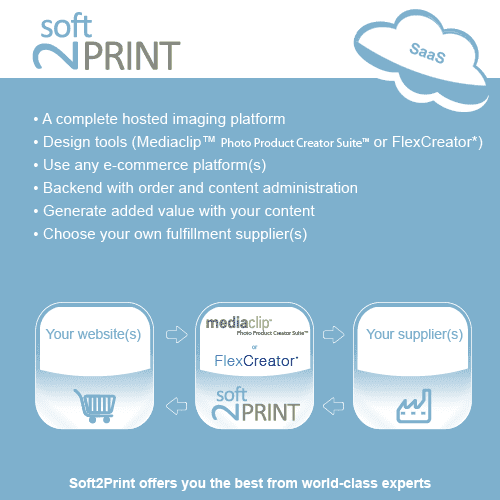 Softec ApS distribution of the Photo Product Creator Suite™ since 2008. 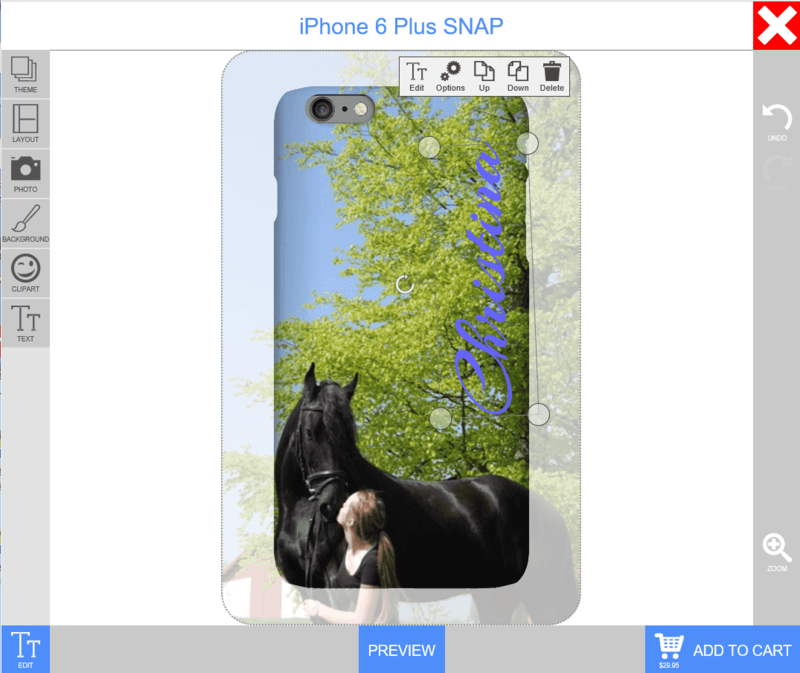 Looking for Awesome Personalization tools? 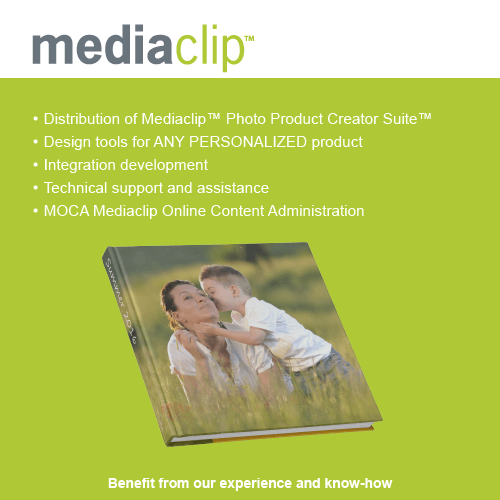 Try our FlexCreator html5 client side creation tool or the well renowed Mediaclip™ Photo Product Creator Suite™ both with stunning features designed for high volume and flexibility to meet your setup. Css branding avialable to meet your design requirements. LET'S TALK NOW! 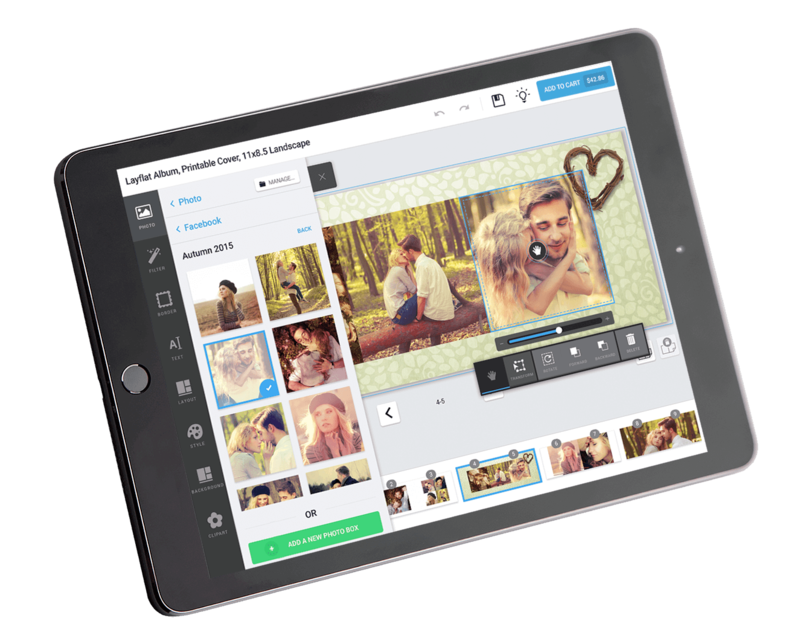 The html5 creation tools are responsive and works on mobile, tablets and desktop with unique feature to switch between devices. Tools integrates and scale smoothly with your website. Add more value to your offering. Who buys a book without content? 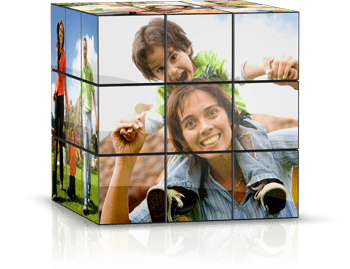 Solutions offer flexible setup and administration of content and templates. 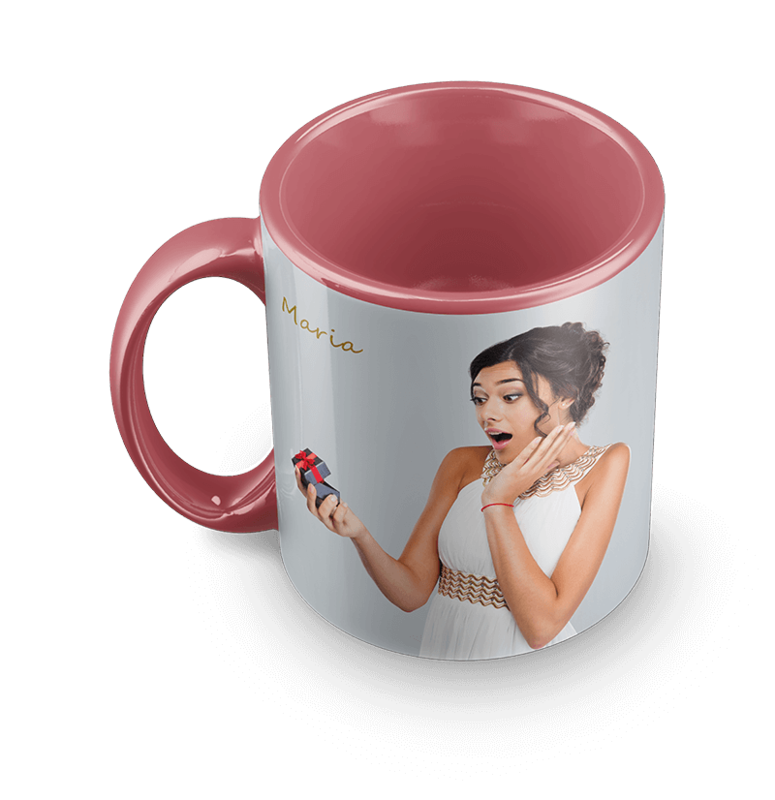 Differntiate your ofering and created ADDED value to your product by offering your unique designs tagergetted for your customer group. 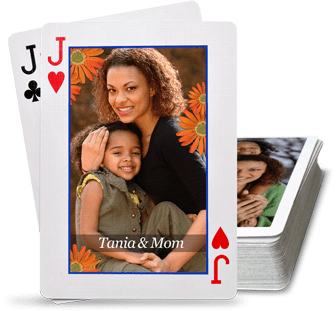 Personalization tools are designed with an flexibility in mind to offer you a seemless integration. 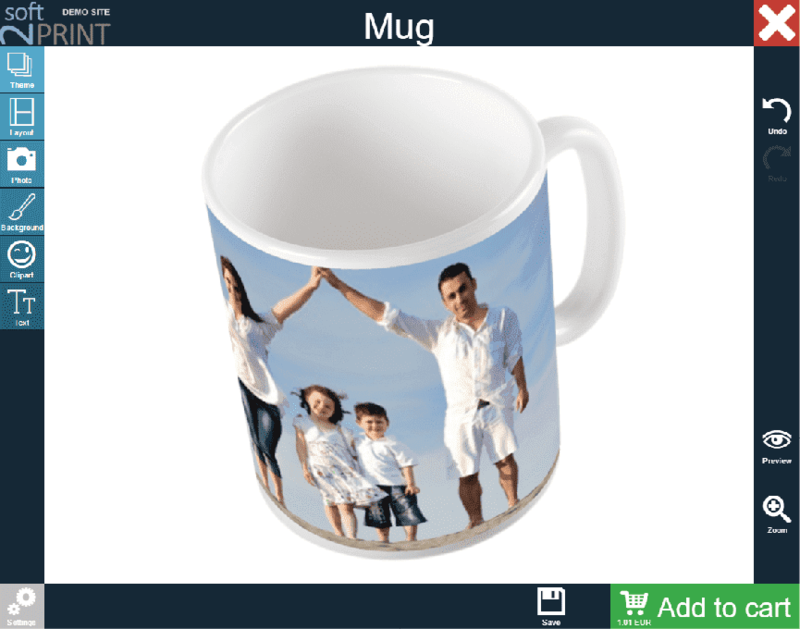 Support for personalization of any products from Photobooks, Calendars, Greeting cards, Canvas, Mugs, T-shirts, Wall Decor, Phone cases and many other gifting products. 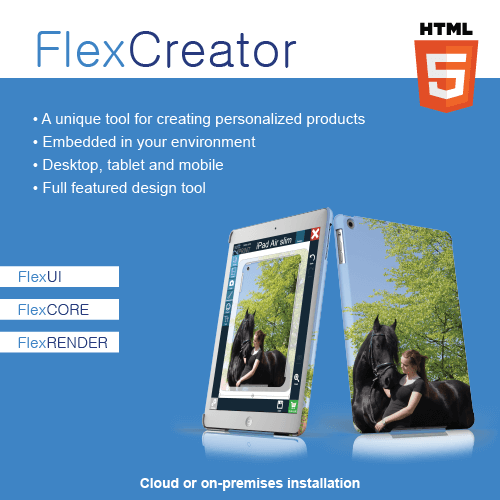 The FlexCreator concept offer a unique html5 based FlexUI supported by FlexCore a low level API handling core funtionality. 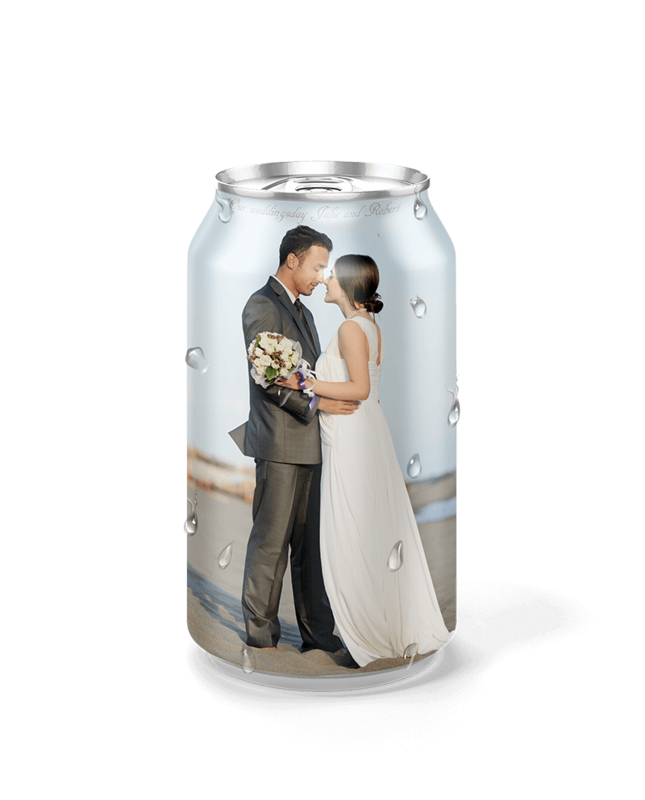 A separate FlexRender handles creation of high resolution print ready files in the backend. 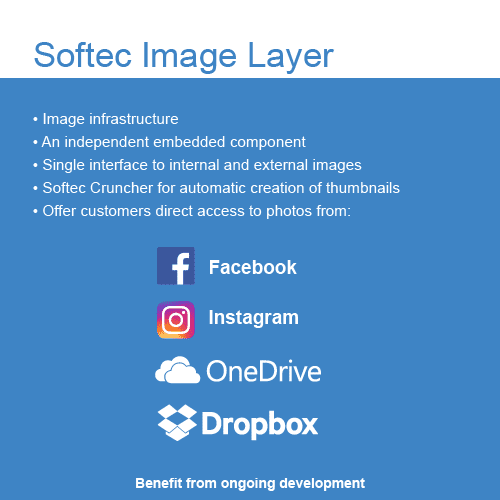 Use local photos without prior uploading and photos at social medias ex Facebook, Instragram, Dropbox, Microsoft Onedrive. 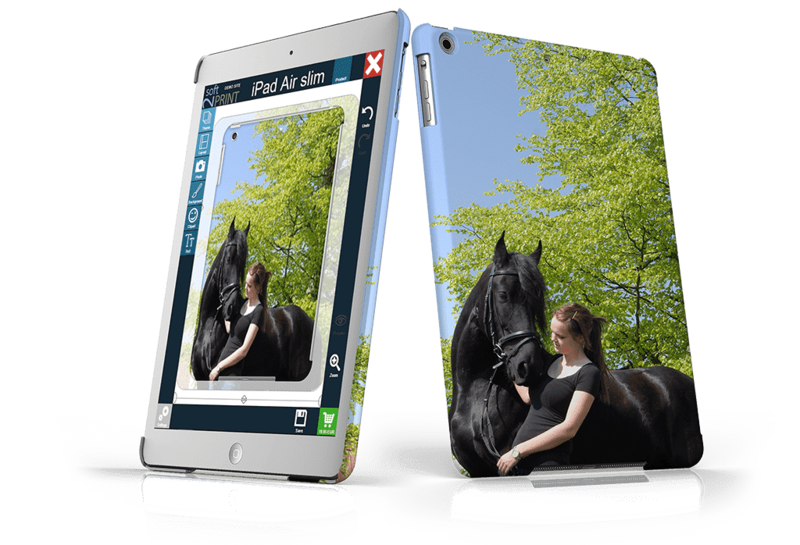 Responsive design combined with dedicated functionality and menues for smaller devices offer creation across differnt devices. 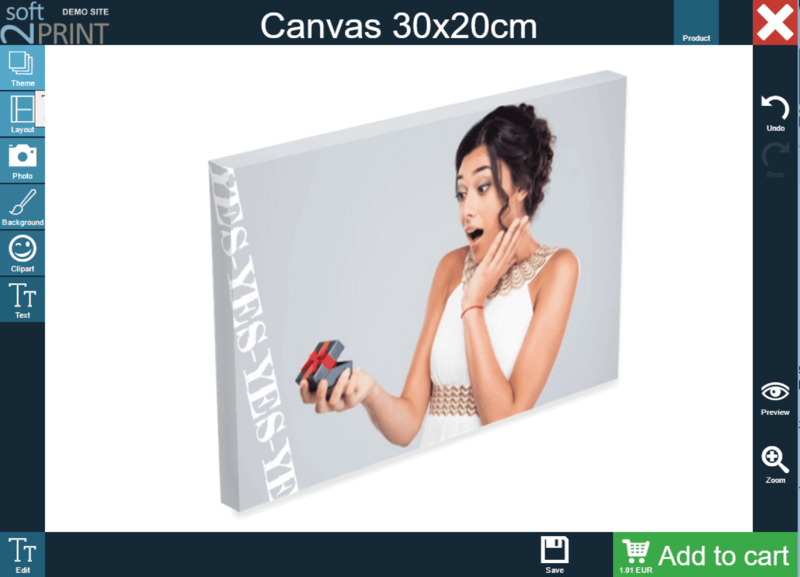 FlexCreator handles nearly any products from canvas, mobile covers, mugs, greeting cards, calendars, multi surface products. 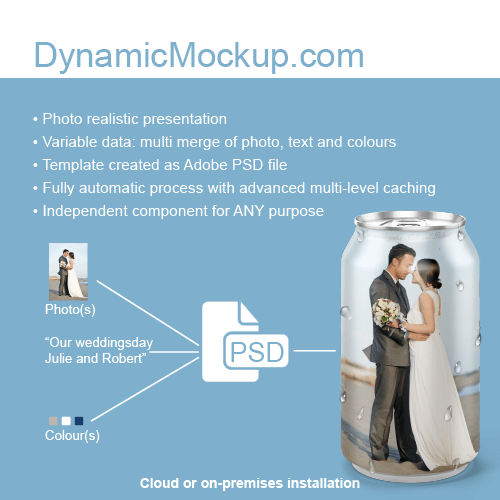 FlexCreator integrates seemsless with Dynamic Mockup for generating photo realistic previews. Enjoy the business model of your choice. Flat rate models available fo high volume as well as performance based models supporting startup companies. 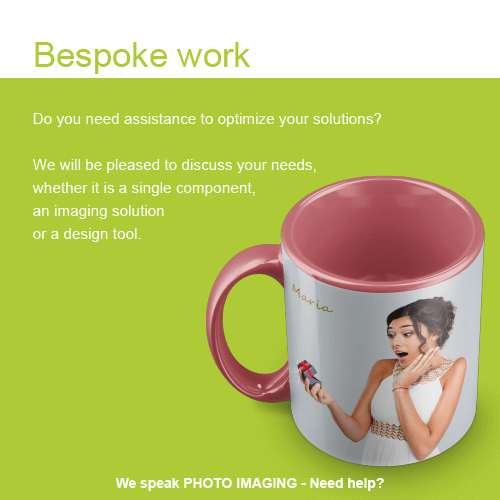 We speak "IMAGING" - Can we help you? 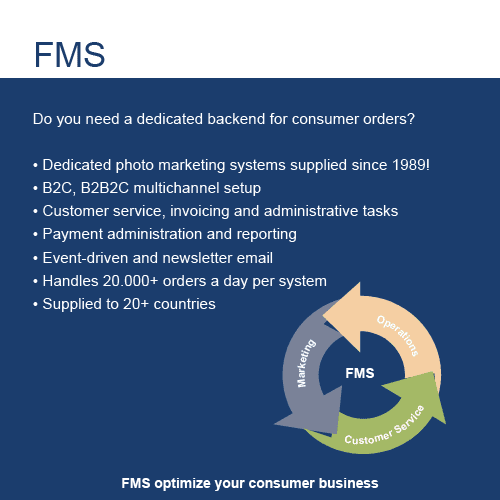 We believe in Simple, Creative & Flexible Software Solutions.